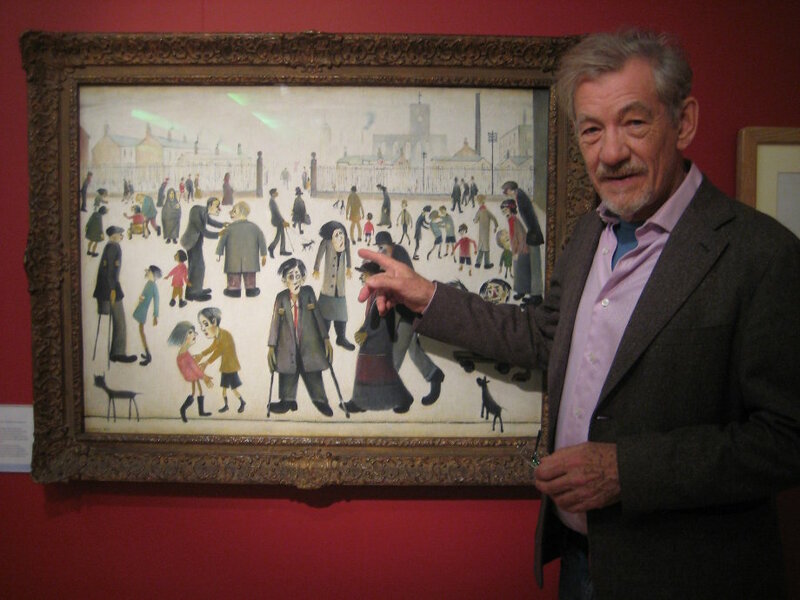 “LOOKING FOR LOWRY” is an entertaining documentary film about the life and work of the much loved British artist L.S. LOWRY (1887 – 1976). This contemporary new film illuminates Lowry’s extraordinary vision for the first time in high definition, as we meet those who knew him and those who have been inspired in our post-industrial age by his unique observations of our country and his powerful artistic legacy. Internationally acclaimed Hollywood star, also Manchester-born, IAN McKELLEN brings Lowry’s character vividly to life – as a passionate devotee of Lowry he is committed to proving that Lowry is one of our greatest 20th Century painters. “if you want any proof that Lowry was a great painter you only have to look at his crowds…it’s hard to be in a crowd without saying ‘We are all in a Lowry painting! 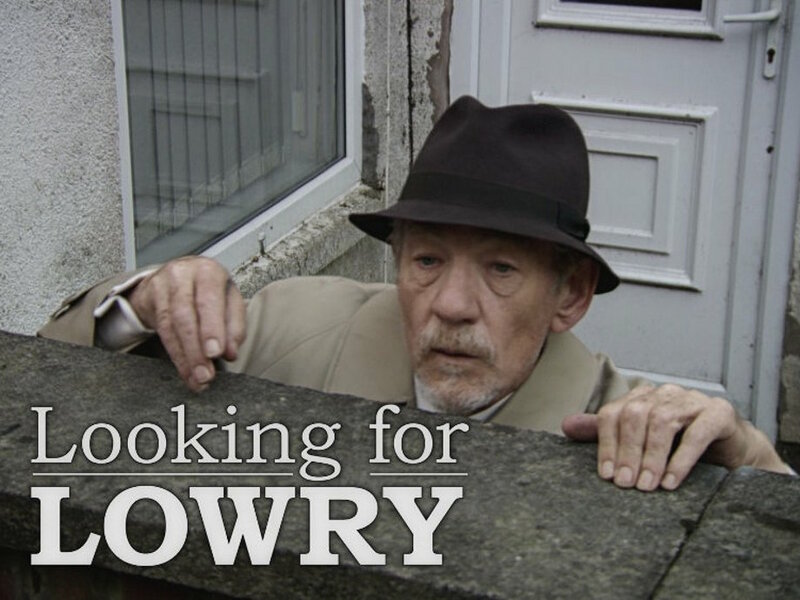 '”…McKellen travels across today’s Manchester and goes behind the scenes of the world’s biggest collection of Lowrys at The Lowry Salford in his insightful and witty journey to find the real Lowry. 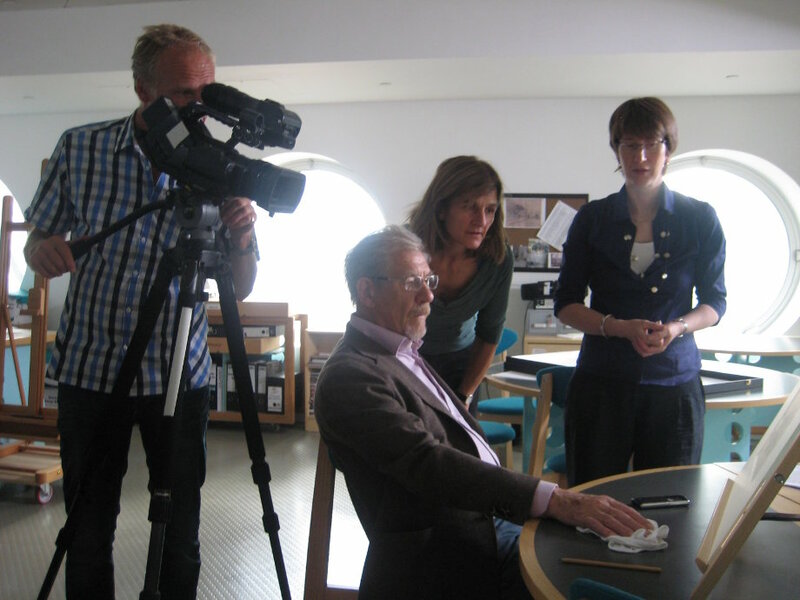 The film also contains previously unseen works from private collections. 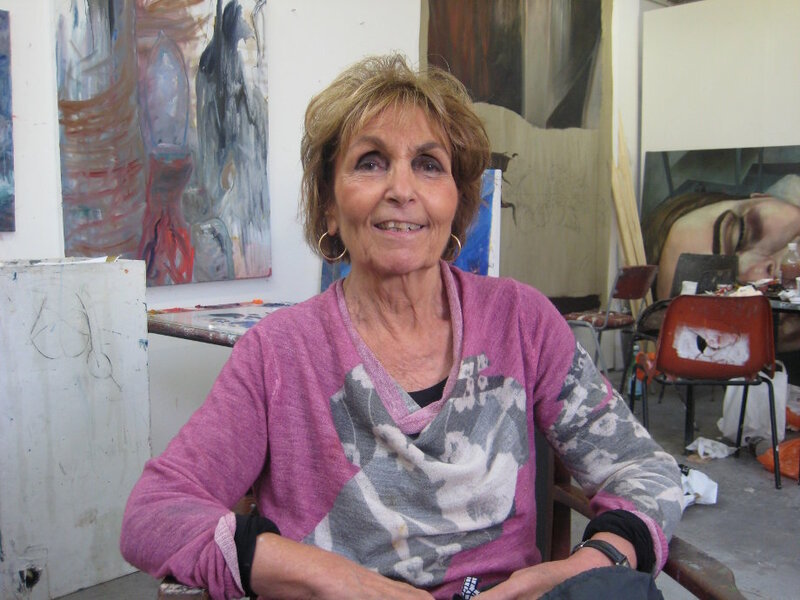 Celebrated artist DAME PAULA REGO describes the day Lowry came to teach her at the Slade School of Fine Art. ”There was a great snobbery against Lowry by the students and the staff, they despised him…I was inspired by him, he was very tall; he had a white face and he was very impressive, like a magic figure…” Rego assesses some of Lowry’s surprising and previously unfilmed later works. Lowry’s record price at auction was £3.7m, with current sales figures proving Lowry is a “recession busting” artist, his work is keenly sought by today’s new breed of collectors. We visit the penthouse apartment of popular author JEFFREY ARCHER, who reveals how he came to collect Lowry. 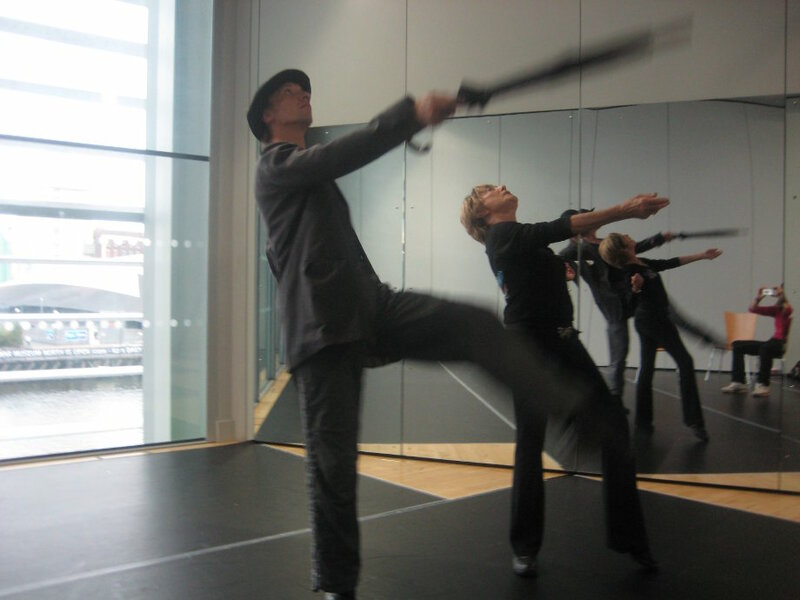 Top “Cats” choreographer GILLIAN LYNNE’s Lowry-inspired dance drama “A Simple Man” is performed by dancers from NORTHERN BALLET against the backdrop of contemporary Salford. We meet BEN TIMPERLEY – Lowry’s milkman for 30 years – who witnessed his rise from obscurity to celebrity. We visit the TATE store to view their Lowry collection and ask why, despite his popular appeal, Tate does not have any of their 23 Lowrys on show to the public in the gallery today. Lowry’s heiress CAROL LOWRY (no relation) appears for the first time on film, vividly describing her unique 19 year friendship with Uncle Laurie “…he was like an uncle to me, more like a grandfather” and how she watched him at work “…he was the King of the People Watchers…” When Lowry died, he left everything to her in his will; this film uniquely features her own personal archive which was found in Lowry’s house. The contemporary setting of regenerative Manchester plays a powerful and compelling role in the film, where today LOWRY has come of age. We visit the places Lowry knew and was inspired by: the football crowds and theatre-land; the seaside and the darker side. We meet the witnesses and enjoy the art in this fascinating search for our most popular and best loved artist of the 20th Century. 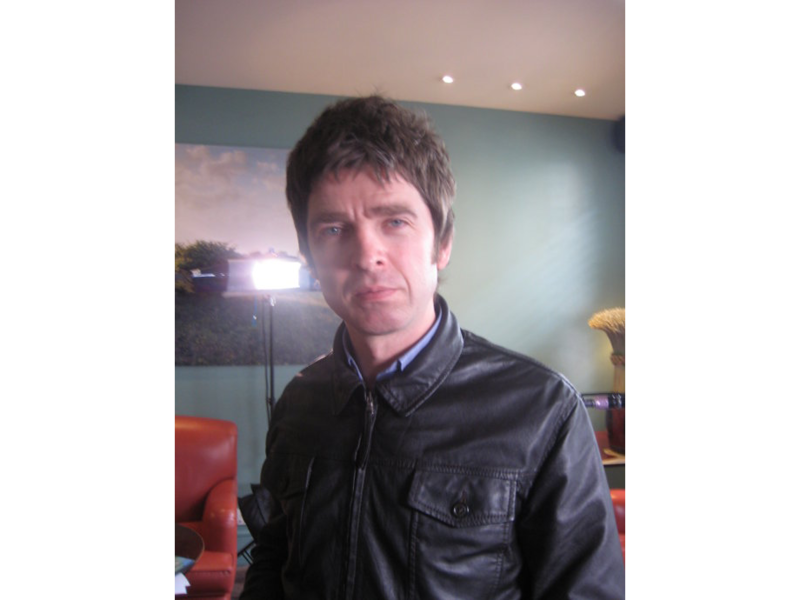 …Lowry lovers, including Ian McKellem and Noel Gallagher suspect snobbish distain for Northern subject matter and matchstick style. They do a good job of rehabilitating him here….